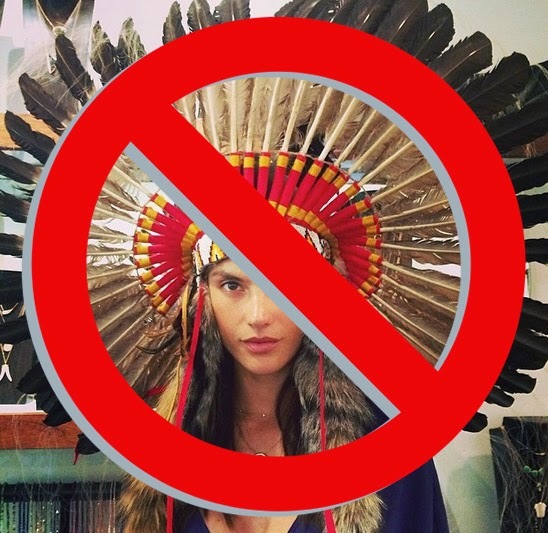 This is NOT Native-made. 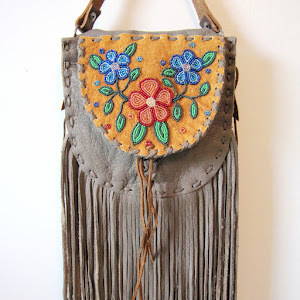 But it is sooo badass I couldn't pass it up. 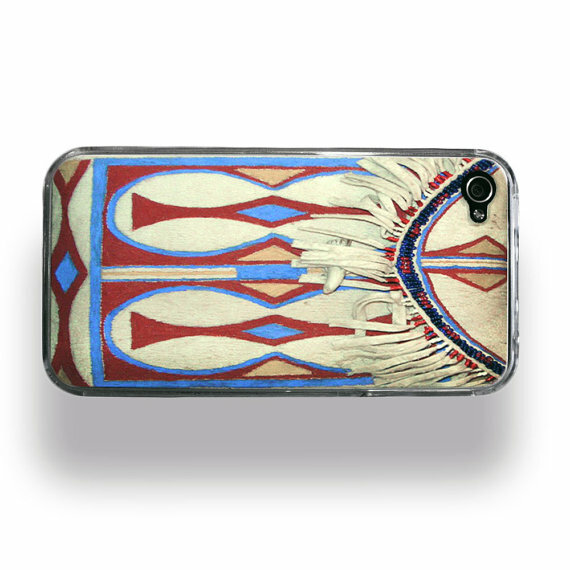 It's an iPhone 4 Case made/sold by S.O.B. Apparel based out of Los Angeles. 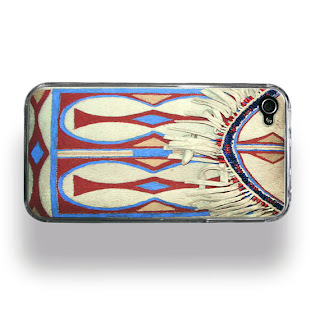 Called "Native American Bag iPhone 4 Custom Case" it is a hard plastic case with decal, $22.50. The reason for the iPhone 4S "excellent performance in the market can be mainly attributed to digital assistant Siri.